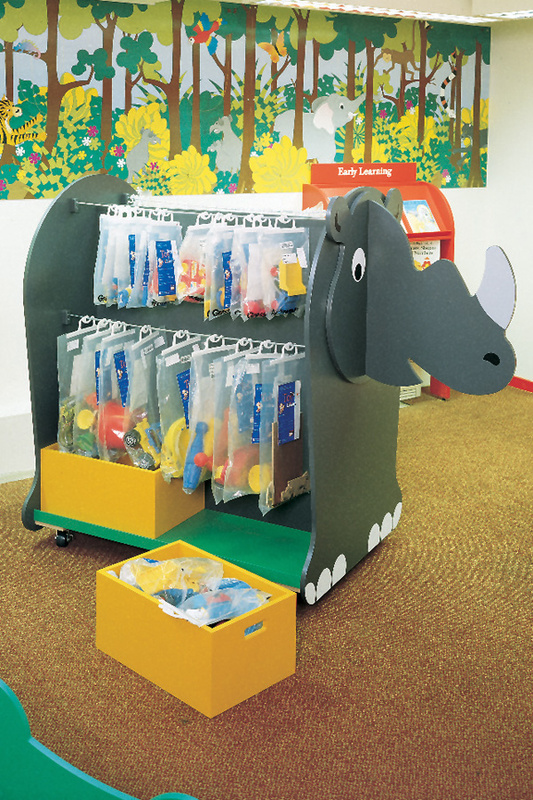 A rhino-shaped storage unit ideal for schools, libraries and shops displaying or selling items for children. 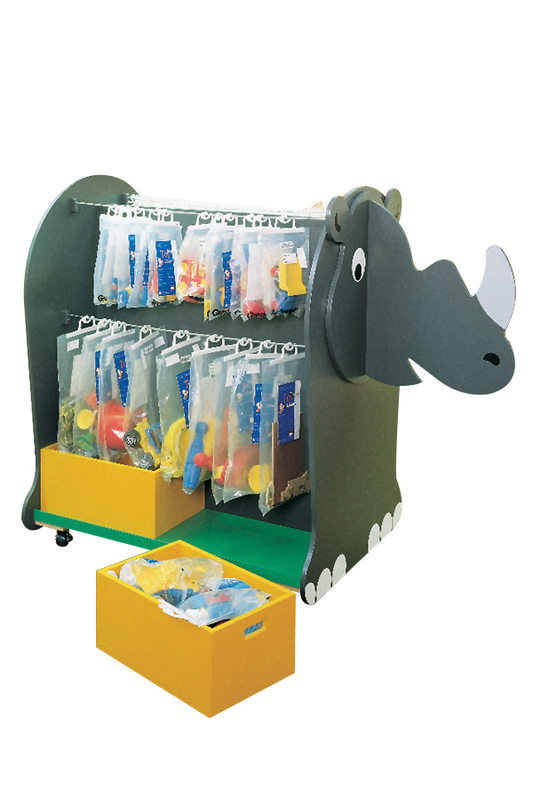 See our full range of book browsers and classroom storage. For more information please Contact Us or call on 01733 511121.